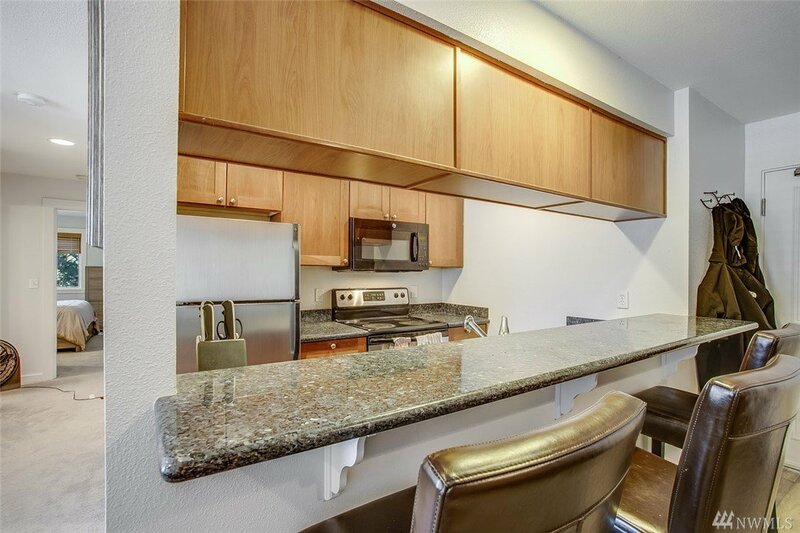 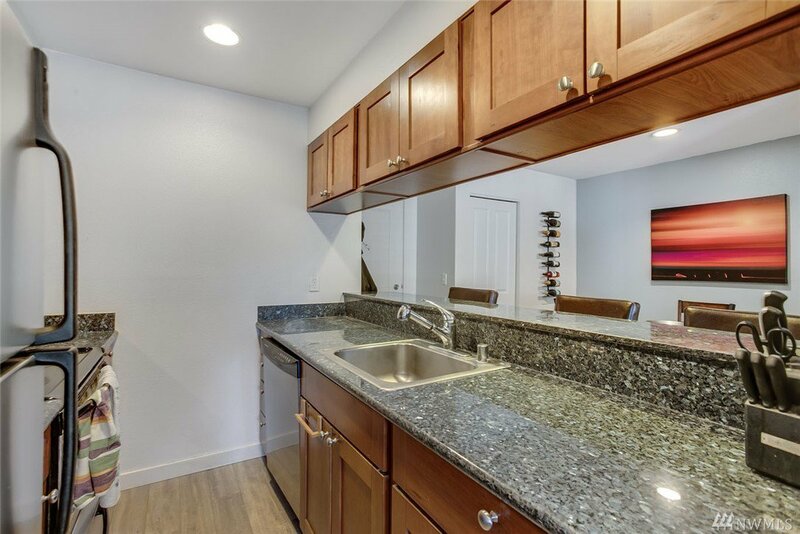 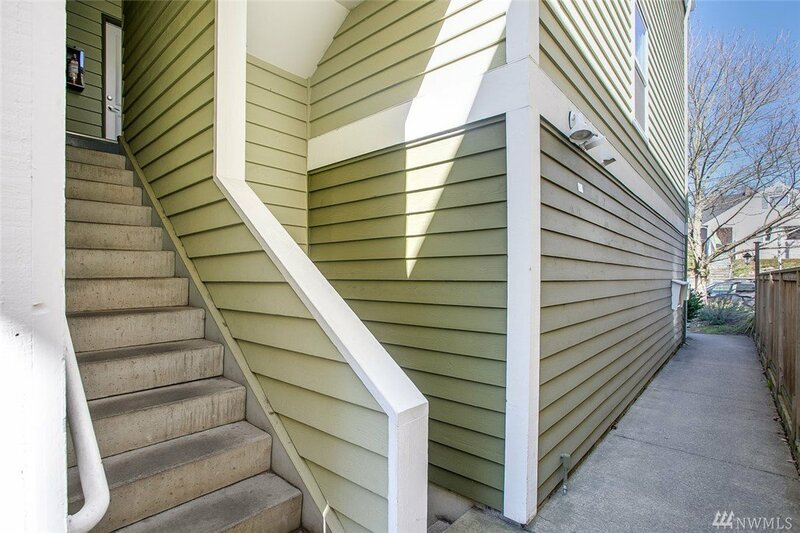 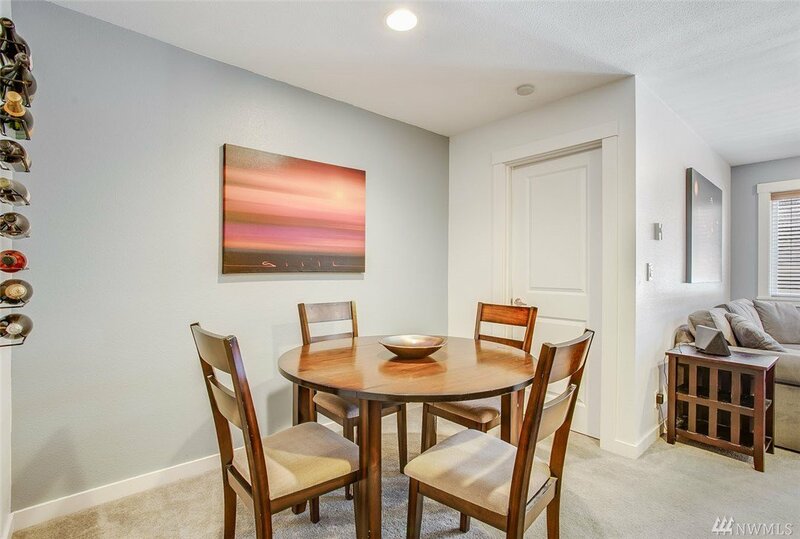 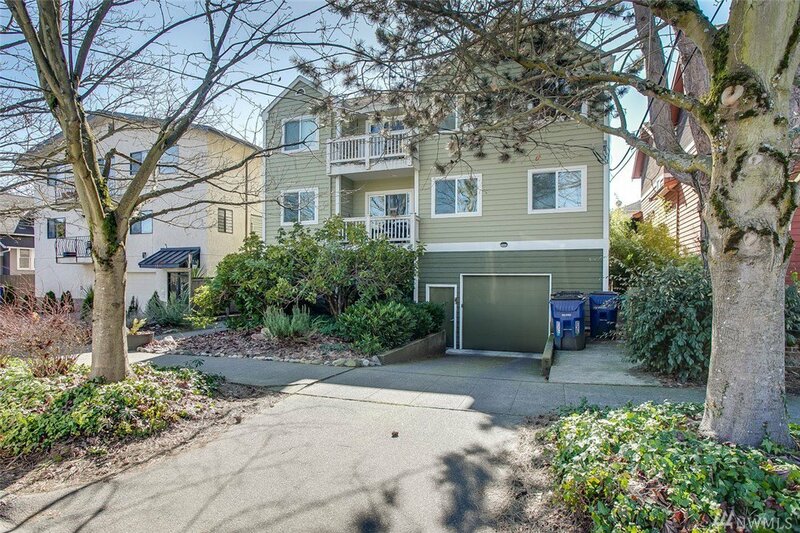 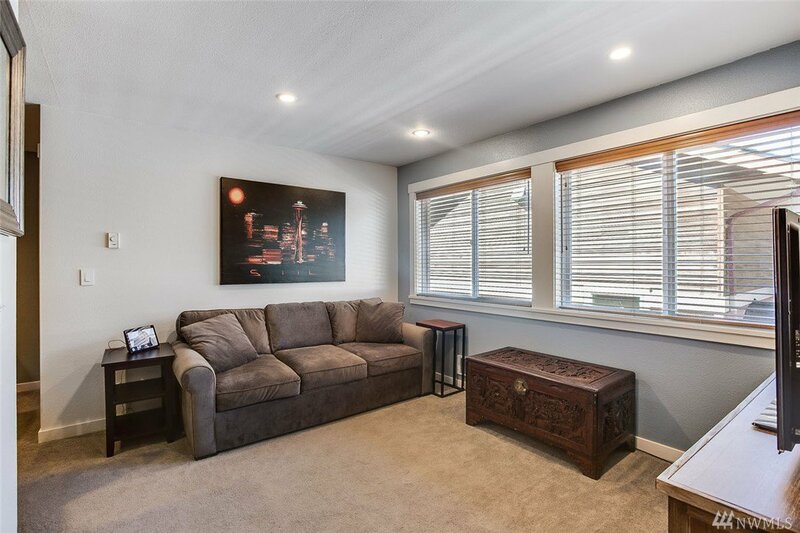 Amazing 2bd/1ba condo w/garage just blocks from heart of Ballard—rating High Walk Score of 94! 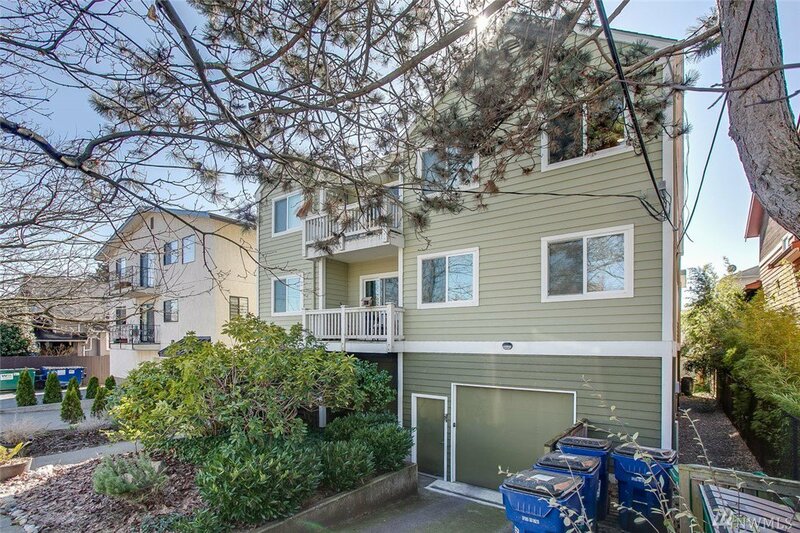 3rd floor unit w/west-facing windows in living room+community outdoor space. 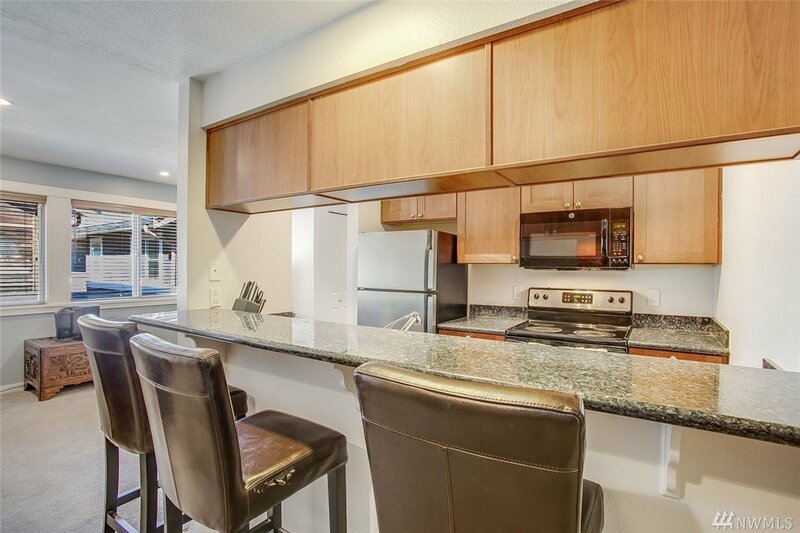 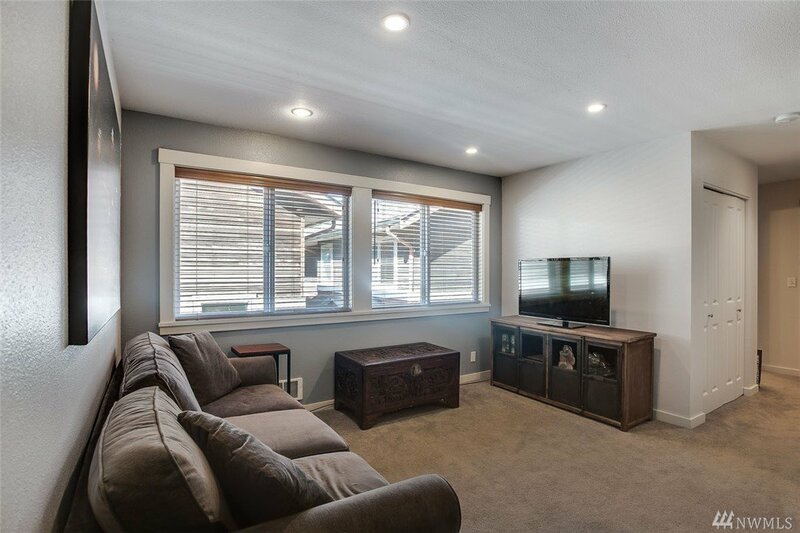 Lovely remodeled kitch has granite/SS appl/qual cabs/brkfst bar+dining rm. 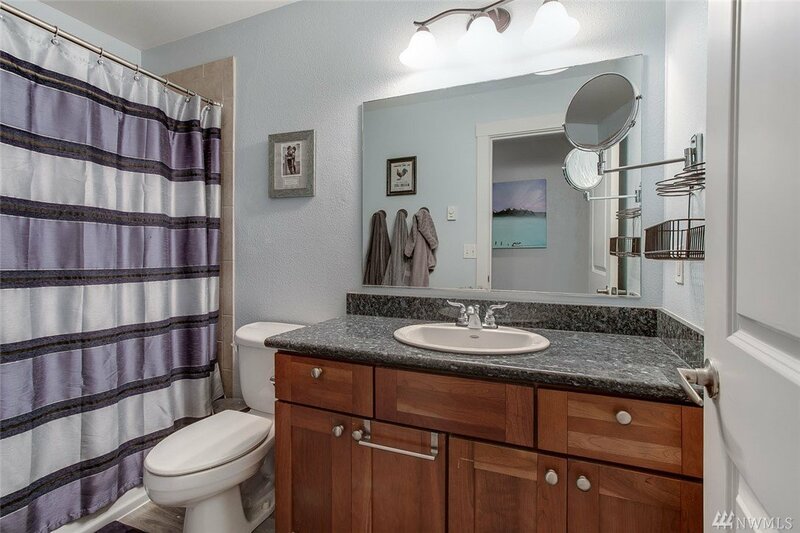 Updated bathroom/white doors/millwork/vinyl plank flooring/vinyl windows. 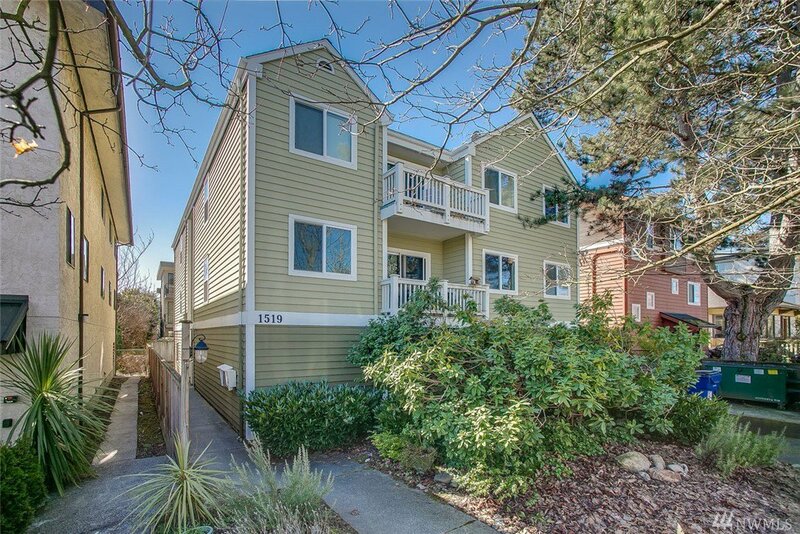 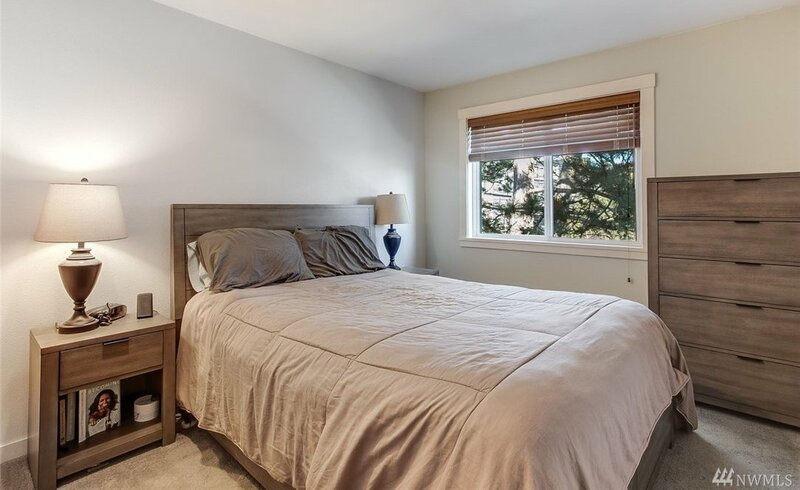 Peaceful location w/all the benefits of living in the heart of Ballard—blocks from restaurants/breweries/Locks/Zoo/Greenlake/parks+easy access bus lines. 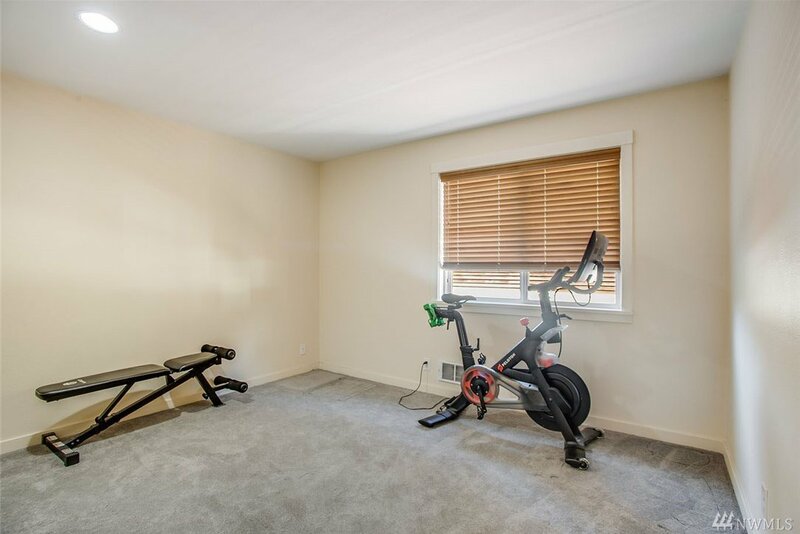 A city-lover’s dream!